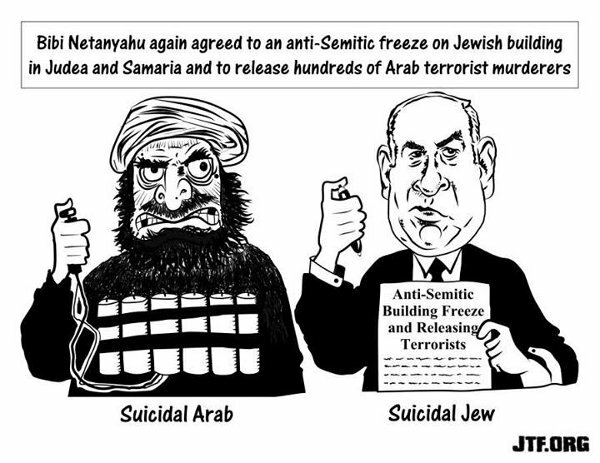 Suicidal Muslim versus suicidal Jew — 1389 Blog - Counterjihad! 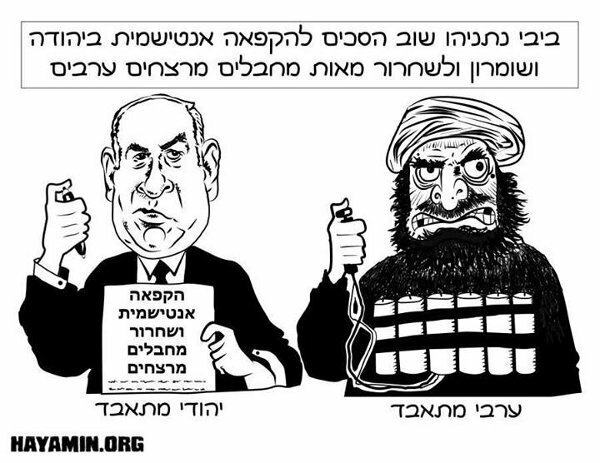 What’s wrong with Bibi? Too much pressure from John Kerry? Next post: More to the point: Who is on God’s side – the US or Russia?